All of our finalists are now confirmed. The finalists of Turku were chosen in Turku ICT Showroom in 8th March. The judges were Taisto Suominen (Turku AMK), Liisa Lehtonen (Boost Turku startup) and Jukka Kodisoja (Rival Games Ltd). Finalists are Team Aioni with a game called Fuzzy Runners and Team Boss Loop with Boss Loop. The consistency of the teams and games, as well as further plans convinced the jury. 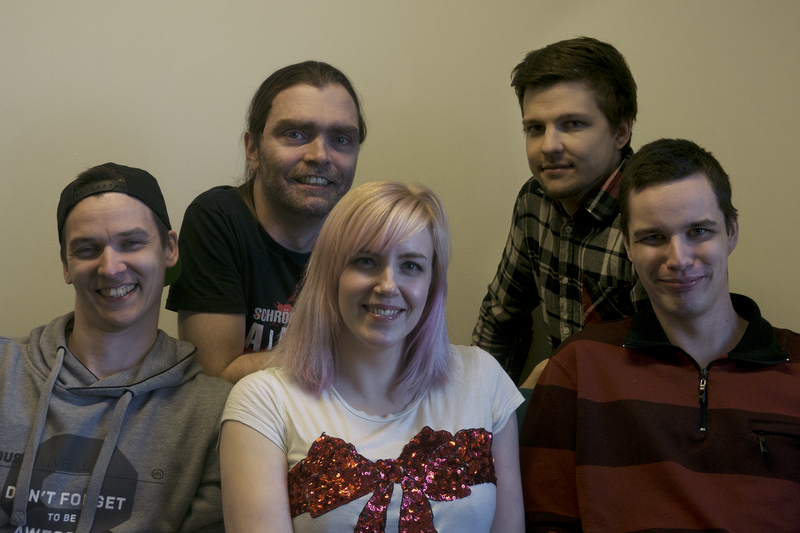 Aioni is a small group of aspiring game developers who met at a game development course at Turku University of Applied Sciences. With their right mix of talents, ambition and capability for innovation they are determined to make Aioni a successful game company. Team Aioni is currently developing their first title Fuzzy Runners, planned to be released in Google Play for Android mobile devices. It is a fast-paced racing game where the player controls their own Fuzzy through an obstacle course. And what is more: when playing against an opponent, the player can set up traps on their course to give themselves an edge! 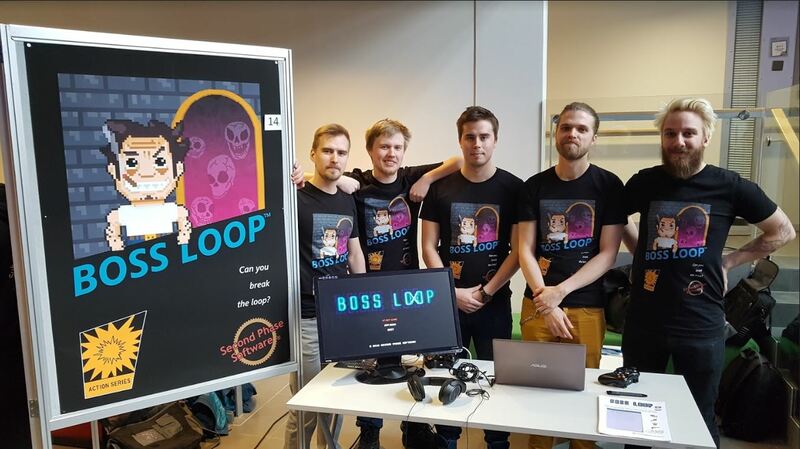 The team behind Boss Loop is a 5-member group with a passion for games and pop culture. Everyone in the team has a slightly different background in video games and favors different game genres which all pours into the melting pot that is Boss Loop. Boss Loop is a game developed for players who seek challenge within fairness. The main idea of the game is to fight epic boss battles in varying, independent regions, eras and dimensions while gaining increasingly powerful tools to outbid new threats. The game is centered in a 2D-world that pays homage to retro games. Updated 11th May: Boss Loop Teaser Video.